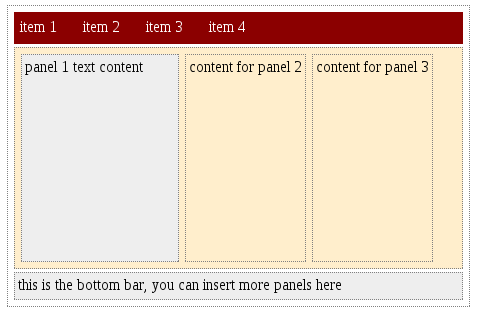 Jamboree is a Layout and View builder based on create nested (or single) panels containing each of them pieces of raw text, html,more panels and those code generated by CHtml. 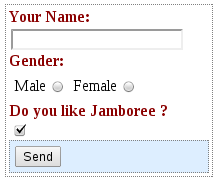 Using jamboree you can create forms (inclusive active forms), views better suited for ajax rendering (like the one below), and the most important thing: when using jamboree you can abstract your code from html details leaving it to jamboree. You can use Jamboree in a non-yiiframework application too. 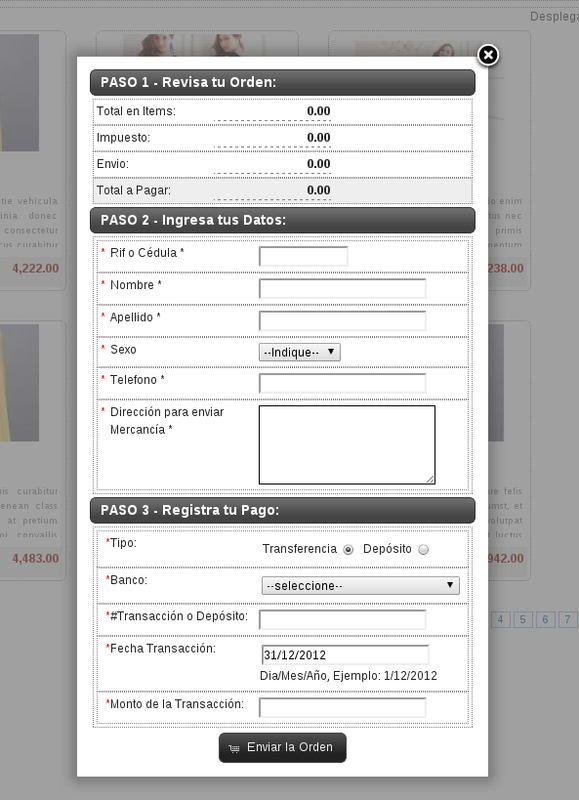 A 3panel layout, top and bottom bars.